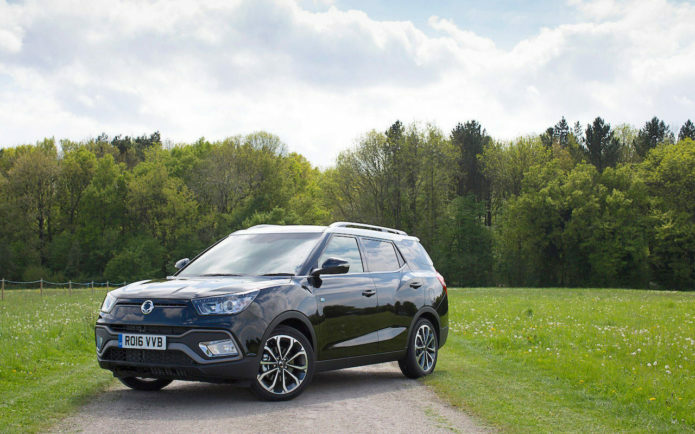 Ben Griffin drove the more safety-minded Ssangyong Tivoli in and around the Millbrook Proving Ground to see if the budget crossover is still worth a punt. With probably the least badge appeal of any manufacturer and having driven the original Rexton, our expectations weren’t just low for the Ssangyong Tivoli – they were positively subterranean. But we ended up feeling like you could justify buying one. It was cheap enough to give rivals a run for their money, pretty enough to appease the style-minded and involving enough to drive. No wonder, then, around 2,200 Brits have been brave enough to take the plunge. 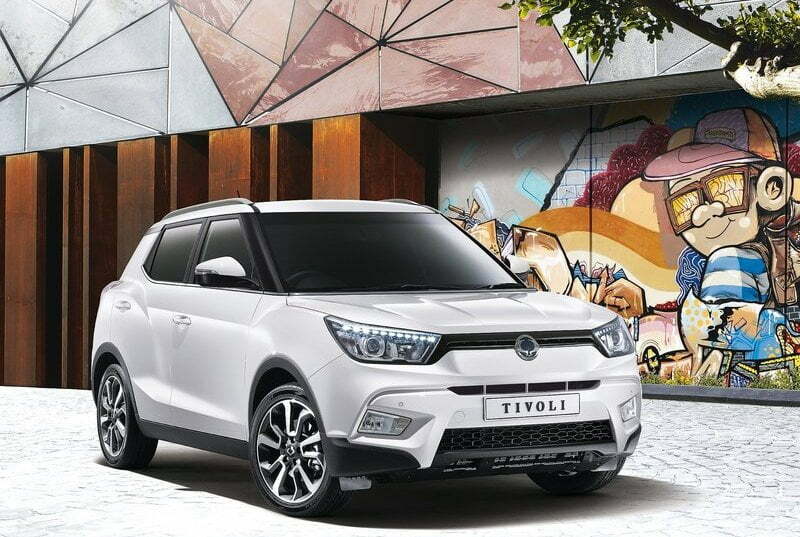 One of the areas where the Tivoli was unable to compete with its competitors was safety, which is why the 2017 Tivoli we just spent the day driving comes with numerous electronic goodies. The sort that aim to keep you alive – and earn it a better Euro NCAP rating.